What does a debt counsellor actually do and how can debt counselling help you? We provide all the answers. 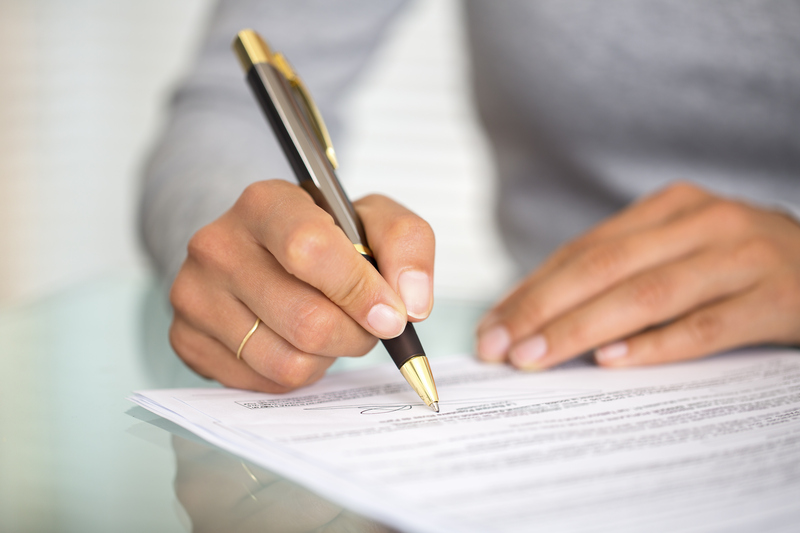 What is a Debt Review Agreement? 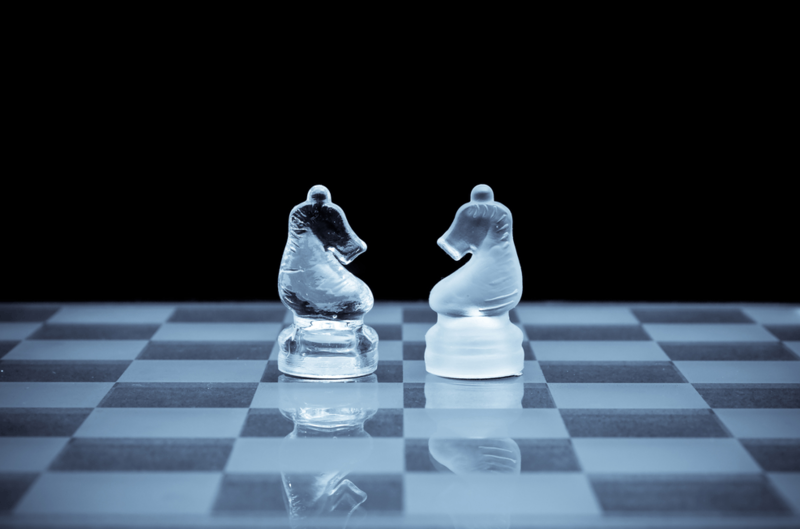 Before drawing up your debt review agreement, your debt counsellor will assess your financial affairs to determine whether or not you are over-indebted. If you can’t afford to service your debts, as your outgoing expenses exceed the income you make, this means that you are in a state of over-indebtedness. Loans, Loans, Loans for South Africa! 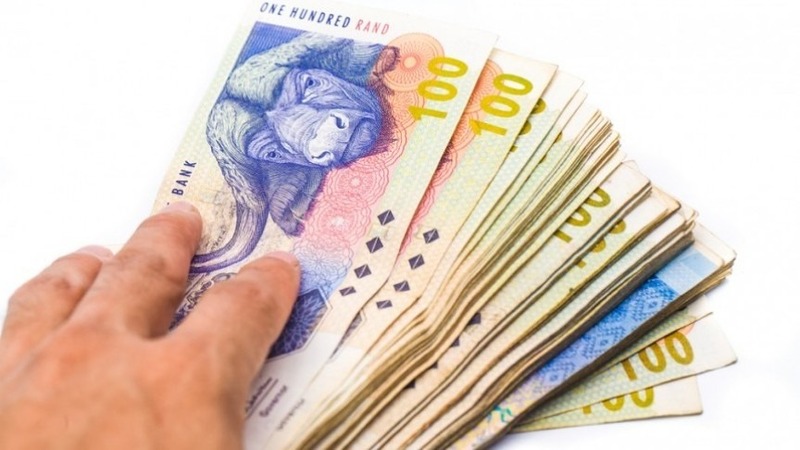 More and more South Africans are turning to loans in the face of continual petrol, electricity and food price hikes, which they simply cannot keep up with. According to a World Bank database report, 86% of South Africans took out loans last year, while the world standard is 40%. Consequently, South Africans can quite reasonably be referred to as the most prolific borrowers in the world! 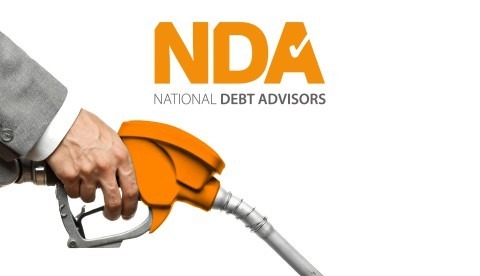 When the National Credit Regulator realised that voluntary debt mediation (VDM) compromised consumers by undermining the National Credit Act and professional debt counselling, they amended the act to show that they were not in support of this debt solution.